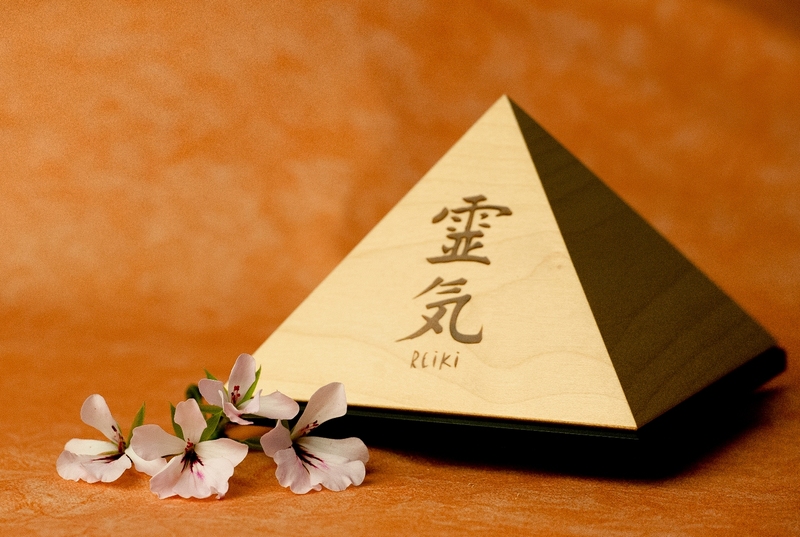 Don’t forget tomorrow is the last day of this month’s Reiki special. Reiki is such a powerful and gentle way to support ourselves and others in limitless ways. I know that many of you have been struggling through shifts, experiencing intensities, and wanting to create greater peace and grace in your life with all that you are going through. And some of you are also looking for a bit of illumination, inspiration, and clarity to walk your journey with. So until the end of tomorrow Reiki sessions (done by distance) continue to be offered at 25% off to support your needs in any and all areas of your life. Please message me with your requests, as the prices at the link below of my offerings reflect regular pricing. You can purchase as many as you’d like, but they must be purchased by end of tomorrow 11/30 and be used by 1/31/15. I started reading this last evening, and finished it this morning. Like both Amanda and Laura felt, I concur that this is a must-share, and hopefully must-read for anyone truly wanting now-relevant and extremely potent insights on embodying the real magick. Don’t be put off by the length of the article, as it truly is richly woven with valuable information to digest, integrate, and shift your life, over and over. 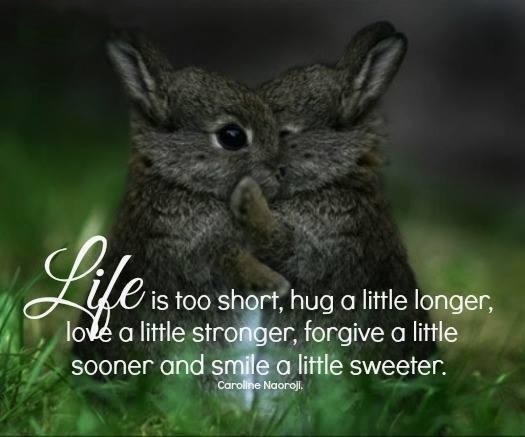 It was such a sweet surprise when my friend Jayn shared with me this little creation that included a gorgeous photo of hers and the addition of a quote from me she resonated with from one of my posts. And this morning, as I was thinking about this day of gratitude that people will be celebrating, it reminded me that gratitude isn’t just something to extend toward the so-called “good” things in life, but to ALL things – relinquishing the need to define, categorize, idealize, cast away, and judge them. 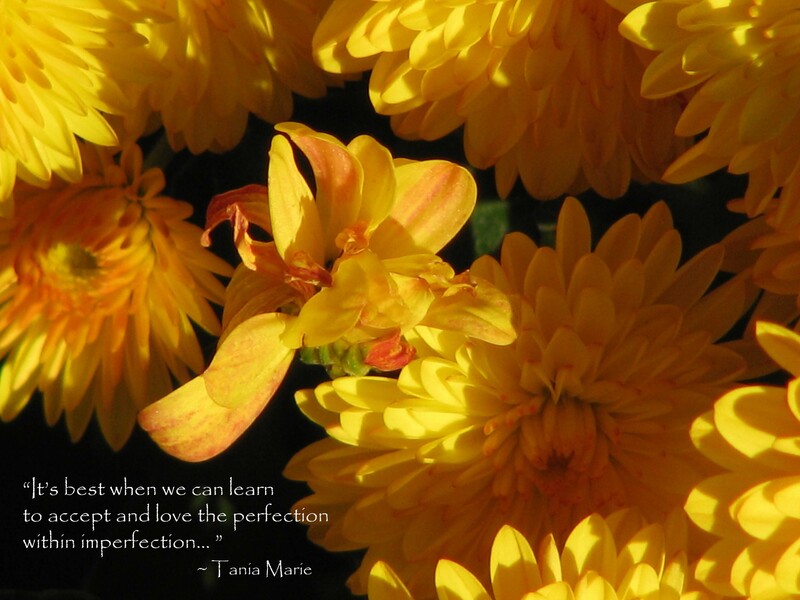 That includes the “imperfect” that IS perfect and richly integral in our lives. Today and always may you embrace the kind of gratitude that creates magick. As you know I have taken an indefinite painting hiatus, feeling drawn to focus my creative energy elsewhere, but now and then have accepted some painting commissions if it felt in alignment. This is the first of three commissioned paintings I had promised, which takes me back to my beloved Crystal Illuminations paintings that many of you lovingly embraced. The next two custom pieces will be a continuation of the spiritual animal paintings in the Universal ARKitecture series taking us into the realm of bird symbolism. This was commissioned as a gift from a dear client to her sister to support her in her life with her personal journey and challenges she has been facing. I was given the opportunity to intuit the crystals for this intent and then channel the energy forth that they reflected in support of this. What resulted, I instantly fell in love with and while I haven’t painted in a REALLY long time, this piece magickally came together and flowed more quickly than any of these crystal pieces I’ve created. When I tuned in I had immediately felt Amethyst for the energy to support her sister, but did some research anyway into crystal properties to make sure I wasn’t overlooking anything. I found a couple here and there that supported one thing or another she was looking for, but nothing all-encompassing and truly as intentfully potent as Amethyst in any and all of these regards. So in the end, indeed Amethyst was what spoke loud and clear, without getting into the personal specifics. Amethyst Properties Include: extremely powerful and protective, high spiritual vibration, enhances serene and higher states of consciousness and meditation, calms and stimulates the mind, improves concentration, emotional centering and contentment within self, brings peace to any challenged experience, uplifts, one of the most spiritual stones, promotes divine love for self and others, selflessness, spiritual wisdom, opens and strengthens intuition and enhances psychic gifts, works with crown chakra, third eye and heart opening, promotes peace and inspiration, represents principles of complete metamorphosis, soothes, relaxes, heals, promotes healthy sleep habits and channeling, good for prosperity, because of its transmutational energies it helps open gateways into intense and transforming spiritual experiences while protecting the wearer from black magic, a protection stone in general, breaks up old emotional thought processes, attracts justice, protects and wards off danger and violent death, increases the activity in the right brain, cuts through illusion, as well as raises thoughts and aspirations to a higher spiritual level. Amethyst brings clarity to the conscious and unconscious mind. Amethyst is well known — as from the ancients — as a sobriety stone and used for millenia to assist in getting rid of addictions to alcohol, drugs, smoking, etc, and destructive compulsive behaviors of all kinds. Physically amethyst is said by spiritual healers and mystical lore to heal the withdrawal symptoms of any sort of addiction, help with headaches, insomnia, arthritis, diabetes, pain relief, circulatory system issues, endocrine system problems, chronic fatigue, fibromyalgia, immune system deficiencies, asthma, phobias, pregnancy and preventing miscarriage, menopause, PMS, and general healing. When I visited the Gem Faire (by the way this commission had come in the night before I was set to go there), I was open to whatever would come through, but everything led me to Amethyst. I found the two stones that are used in this painting from my good friend who sells crystals. I love his stuff because they are very pure and high vibrational. But I was drawn to two stones, one of which I didn’t know about, and was pleasantly surprised to come to find it was actually an Amethyst as well, but an even higher vibrational one! So the longer, larger crystal is an Amethyst and the smaller one at top is what’s known as a Vera Cruz Amethyst. I knew instantly I must get both for her, as they would work on different levels of the integrative healing and support, as well as align with current energies and where things are moving more into vibrationally. Vera Cruz Amethyst properties include: this is an extremely high vibration stone attuned to the transmutational violet flame. It works with the etheric blueprint and DNA to bring about profound inter-dimensional cellular healing. A stone of spiritual purification, it removes imprints and attachments of all kinds. A protective stone, it facilitates safe out-of-body experiences and spiritual journeying. Instantly takes you into a beta-brainwave state, facilitating meditation, trance and divination skills. A powerful tool for shamanic work at high levels. It activates and cleanses all the chakras, especially the third eye and crown or higher crown chakras. Supports overcoming addictions. 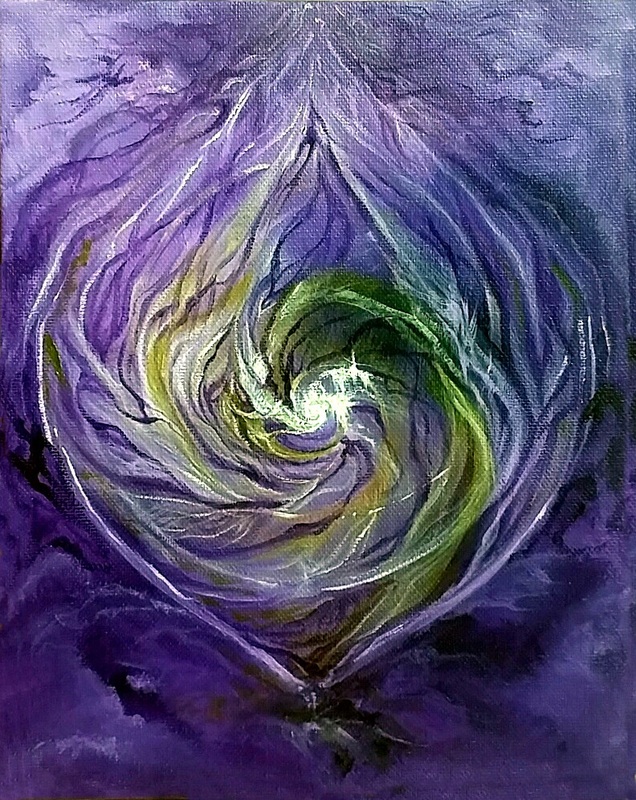 And immediately what started channeling through for this painting was to create a violet flame, nautilus portal that would access the many layers of the integrative healing and transmutational process, helping to journey to the core and work on all levels physically, mentally, emotionally, and spiritually when meditated with and gazed upon, or simply having near you. Violet is a ray of highest healing and purification and symbolic of transmutation to the octave of light. Of course it is also connected with Reiki. The Nautilus shells to me are of an ancient nature and with its integrated chambers is symbolic of continuous progress, balance, new ideas, visionary discoveries, innovation and inspiration, renewal, eternal continuity, expansion, consistency, evolution, interconnectedness, divine perfection, natural flow, stability and internal harmony within regeneration, abundant creative energy – in general, a symbol of life and “the journey home” to Source within All That Is, through a succession of transcendent spirals. When gazing upon the Nautilus it provides a serene sense of balance and well being. The spiral itself is a symbol of creation, movement, fluidity, surrender/releasing, holistic growth, and awareness of the one within the context of the whole. 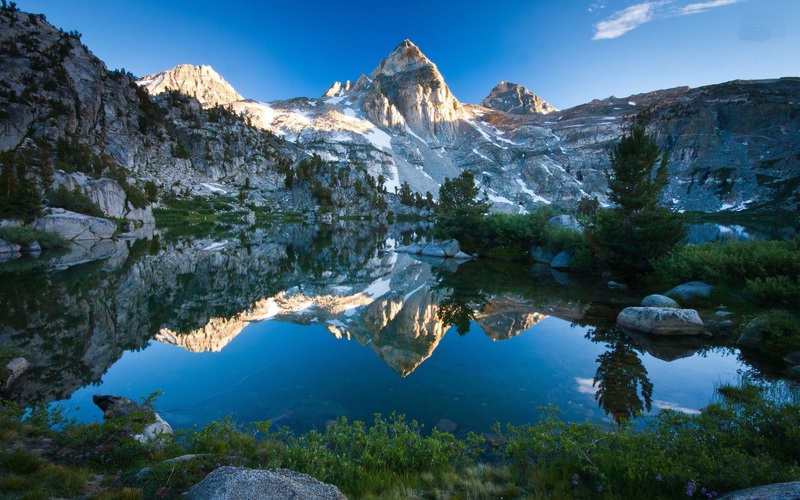 It reveals the cyclical nature of life, the consciousness of nature from core center expanding outward, and the relationship between unity and multiplicity. It is the limitless spirals that move both “inward towards the Source of creation and eternally outward with Source’s continual self-creation.” In this way, the spiral reflects the contiguous journey home to who you really are and the journey to be one with Source. The painting is done on an 8” x 10” canvas and in layers of deep purples to ethereal violet and then I was guided to infuse touches of white, cream and this beautiful golden green to access a high level of healing from the higher heart. There’s a very organic feeling, like birthing from the womb of the sacred feminine, but also like a multi-dimensional vortex of energy. I took two photos..one of the painting before I placed the crystals on it, so that you can see what is layered underneath the layers and then a photo with the crystals on. There is a lot of energy embedded into the piece with each stroke of paintbrush and each placement of color and lines. I have titled it simply, “Violet Flame”. As you can see, depending on lighting, it shifts. It’s so hard to capture paintings in photos. These are the best I could get, but think they came out quite well. The large crystal is quite heavy, so I put some cardboard reinforcement into the back of the canvas in order to keep the canvas supported. And like always, I was so surprised to see how perfectly the crystals fit into the design, as I don’t place them first and paint around. I just create what wants to channel through from the energy of the crystals, as their reflection and essence, as well as the energies to work with, and then place the crystals on. 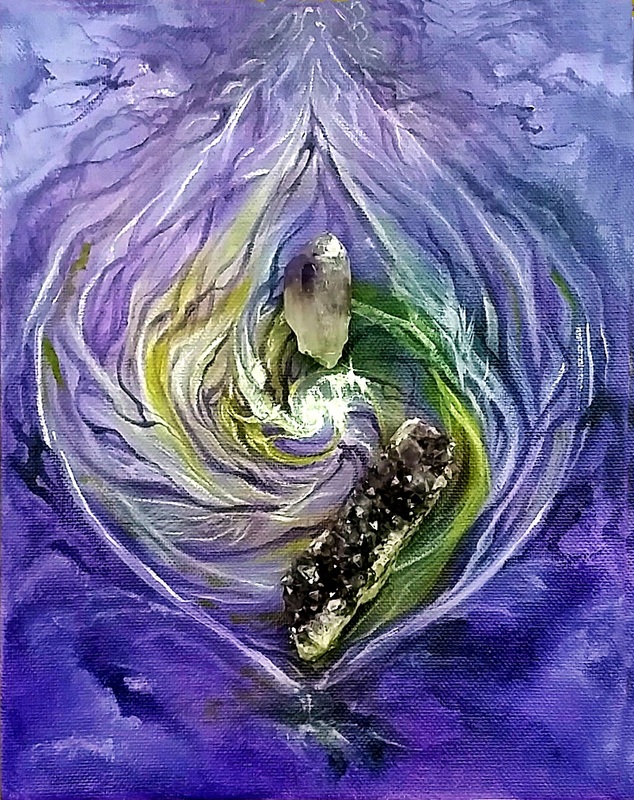 So amazing how they flow with the design and it’s the first time I create movement happening with the crystals, as they seem to be flowing with the painting and the Amethyst is anchoring and emerging from below, as the energy transmutates into the essence of the Very Cruz Amethyst at top of the flame. I so enjoyed creating this piece and it has gotten me all inspired for the next two large paintings that will be channeling through this month. There is a lot of love I put into this, and all of my creations, as I so want to provide a pure essence of powerful support and inspiration to any and all who view this pieces. I’ve visited Chichen Itza three times now, walking the ball court where the Mayans played these sacrificial games, John Beckett shares about, of so-called “honor”. I wondered what ran through the players’ minds and that of the crowds watching as well. As connected as I am to the Mayans, I have always felt such a dissonance with the sacrificial parts of what evolved in these ancient times, wanting to remember and remind others of the natural harmony that was present as well, and that these are reminders of things we don’t HAVE to be engaged in. In my own life there have been times I felt like I was watching myself on the sidelines, as I “played” out things that felt necessary to something bigger needing to take place. And yet I can look back now, and although it is all perfect in its own way and I wouldn’t change it since I am who I am because of it, I also realize I DID/DO always have a choice that may carry risks, but are nothing compared to the risks of simply accepting what I think I HAVE to do. Some things have felt written in my soul plan, but I believe we can even rewrite and recreate that because we are powerful, ever-creative, and sovereign beings. Thank you Laura for sharing this thoughtful post by John Beckett to explore the “uncomfortable”. I can’t reblog this article, so I’ll just post a link. I always enjoy John Beckett’s contemplative musings, and this piece combines personal experience, ancient Mayan ruins, modern Mayan civilization, a ghost story of sorts, and important questions to ask ourselves as individuals and as a society. John’s a self described “Pagan, Druid and Unitarian Universalist,” but for some reason this piece particularly reminds me of the prayer of confession in the Episcopal Church, which seeks forgiveness “for things done and for things left undone.” As the days shorten into winter nights and the world around us continues to offer chaos, I find myself going deeper inside, too. This is an uncomfortable read, but one that asks us to consider what is ours to do. I have had Iceland on the mind and in the heart for quite some time (first appearing several years back in 2007 or so) and a couple of months ago had a dream where a friend said to me “let’s go to Iceland,” and I replied, “okay!” without a second of hesitation. Since then I’ve had one nudge and synchronicity after another all tugging at my heart about Iceland. I mentioned this to the friend and we immediately had started planning a trip, but in the end she was unable to go, due to things that came up with family. I realized that the dream wasn’t tied to whether or not I went with her, but since she represents an aspect of me and a core soul tie, it was like a message from my Higher Self, as I often get (especially around sacred journeys I’m needing to go on). My eager willingness to embrace the journey spoke to this trip being significant and meaningful in terms of my Essence. And since, the divine messages have continued pouring in, in incredibly high gear and without skipping a beat. 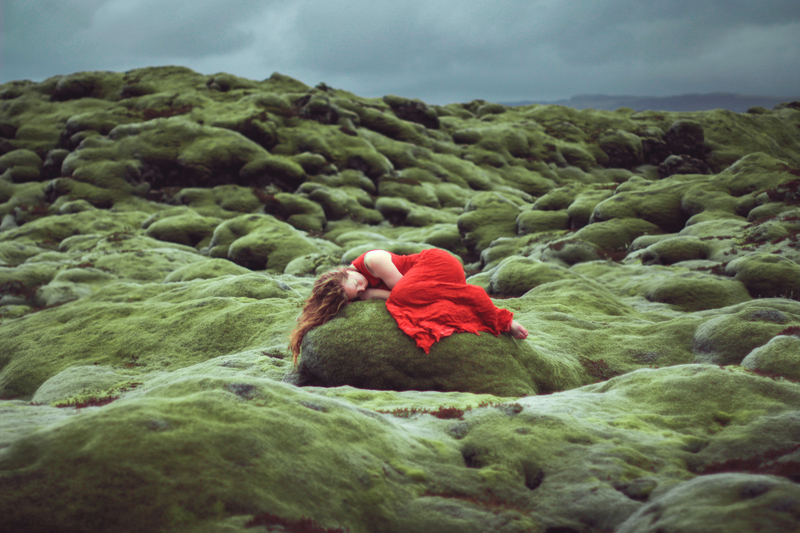 This incredible journey of photographer, Elizabeth Gadd, came to me via an odd way on the day she posted it, right after I had received three other nudges in similar vein, just the day before AND on the same day I re-blogged this post with stunning images: Iceland!! 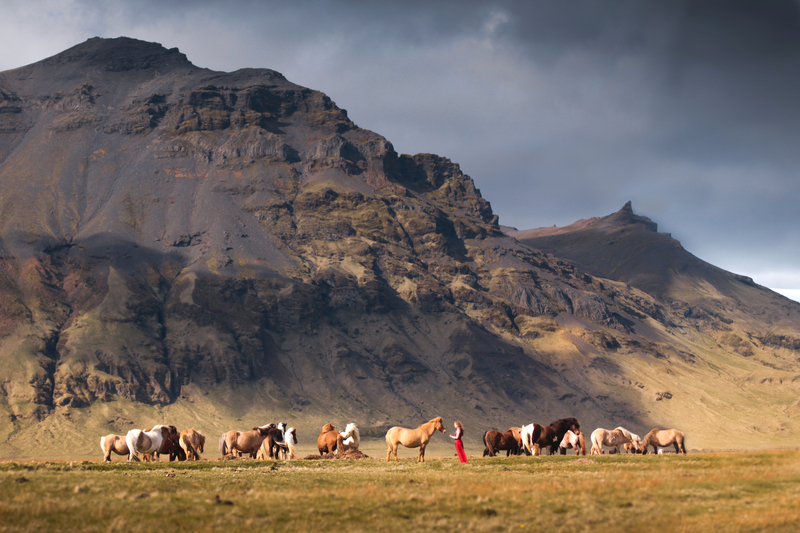 Thanks to R.
Elizabeth’s photos are so beautifully inspiring and the story of her experience is equally wondrous, if you take the time to read the log of her photography adventure in Iceland. It was so fun to read her journal of the trip, finding many of the places I had been mapping of interest for a journey to Iceland, included in her adventure. In the meantime, I am enjoying shares like Elizabeth’s and I hope you do too. Her story of the experience is rather long, mirroring how I often share of my own journeys with photo stories and insights, but really a great read. If nothing else, I know you will enjoy her beautiful photos and be lost once again in the magick of Iceland. This is a fantastic exploration from artist, Lisa Park, of how our feelings and thoughts create our experience embodied. It reflects Dr. Masaru Emoto’s work with water, consciousness, and intent. Thank you Kelly Vivace for sharing this. Eunoia II is outfitted with 48 vibration pools, inspired by the 48 emotions philosopher Baruch Spinoza outlined in his book, Ethica, like frustration, excitement, engagement, and meditation. Each speaker vibrates according to Park’s brain wave-interpreting algorithm, which tranforms intense signals from Park’s Emotiv EEG headset into intense vibrations in the pools of water. Here, Park is literally putting her inner struggles on display, and the whole show depends on how she deals with her feelings. Eunoia II metaphorically gives Park’s inner self faculty and visibility, continuing the exploration she began in her firstEunoia performance, tenfold.